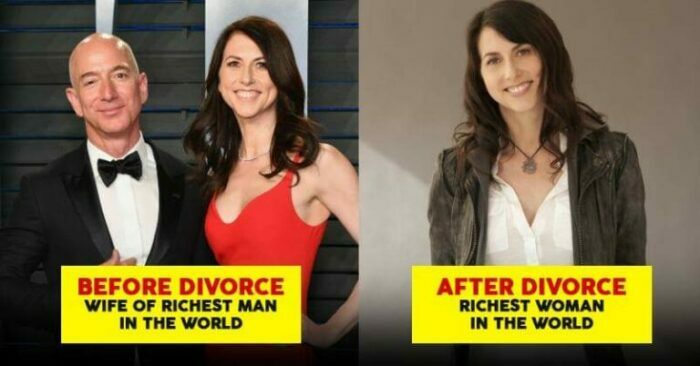 MacKenzie Bezos Will Soon Be The Richest Woman On Earth. Here’s All You Need To Know. 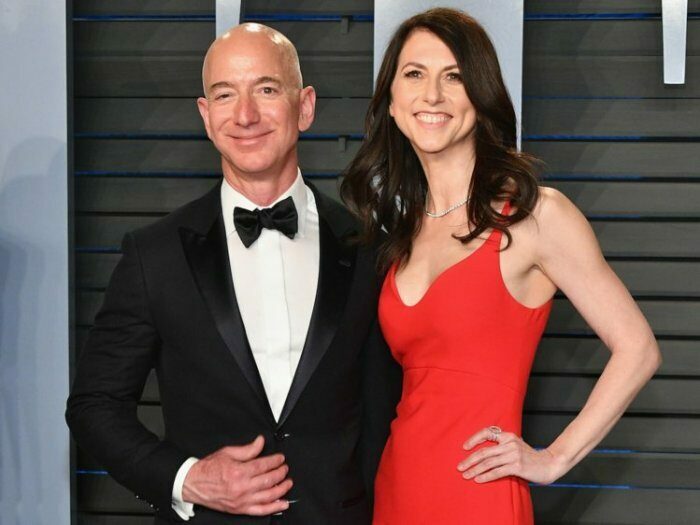 We all know that the richest man on earth, Jeff Bezos, the founder CEO of Amazon, is getting separation from his wife, MacKenzie Bezos, after being together for 25 long years. The couple has announced about this on their Twitter accounts. MacKenzie Bezos has been associated with Amazon since day one. Together they moved to Seattle to start Amazon. Mackenzie was the first employee to be hired. They first met at the D.E. Shaw & Co, where Jeff took her interview for the post of research associate. Both of them soon started to work at the same office and within three months they were engaged. Jeff married MacKenzie within another 6 months and both of them together quit the company they were working for. Since there is no prenup and after divorce, MacKenzie can become the richest woman in the world. Besides Amazon, MacKenzie Bezos is a successful philanthropist. She is a mother to their four children and a novelist, with novels like ‘Traps’ and ‘The Testing Of Luther Albright’ to her credit. She also founded an organization call Bystander Revolution in 2014. This organization stands with the aim of providing solutions to bullying from the perspective of a bystander.